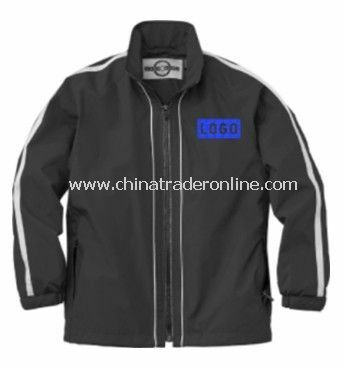 Beat the cold¿and promote your brand¿with this stylish jacket. 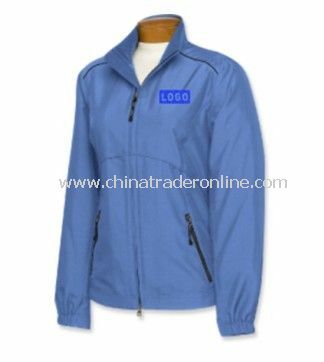 It has a polyester twill shell, polyester mesh lining and polyester taffeta sleeves. 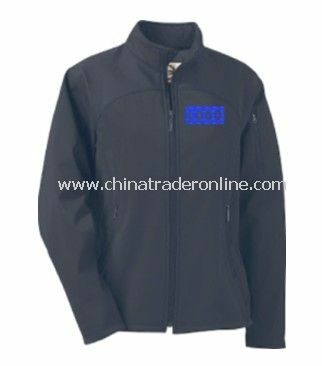 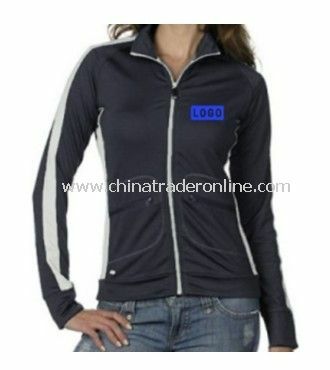 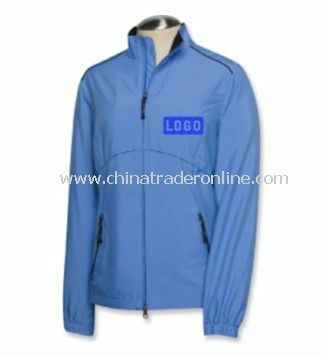 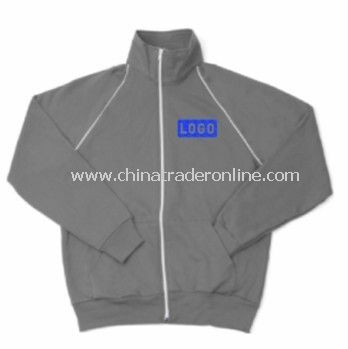 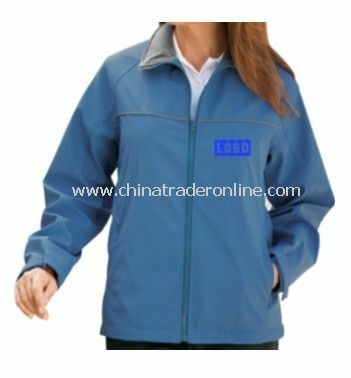 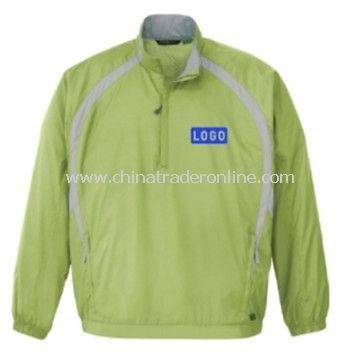 Outer Shell: 100% polyester twill, Lining: BODY: 100% polyester mesh. 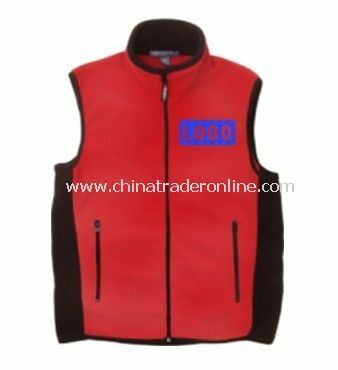 SLEEVES: 100% polyester taffeta.